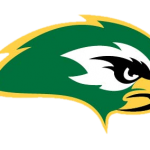 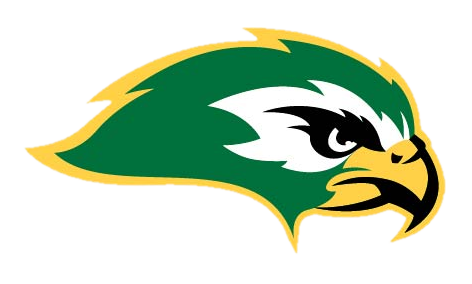 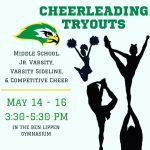 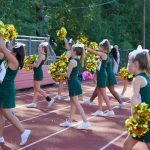 2019-2020 Ben Lippen Cheerleading tryouts will be May 14,15, and 16th from 3:30 to 5:30 pm each day in the gym. 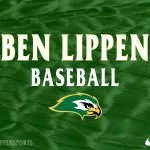 *CHANGE* A parent informational meeting will be held directly after the first day of tryouts (May 14th). 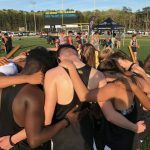 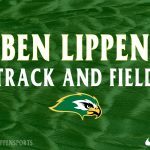 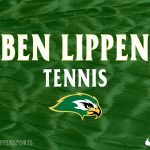 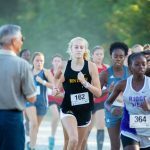 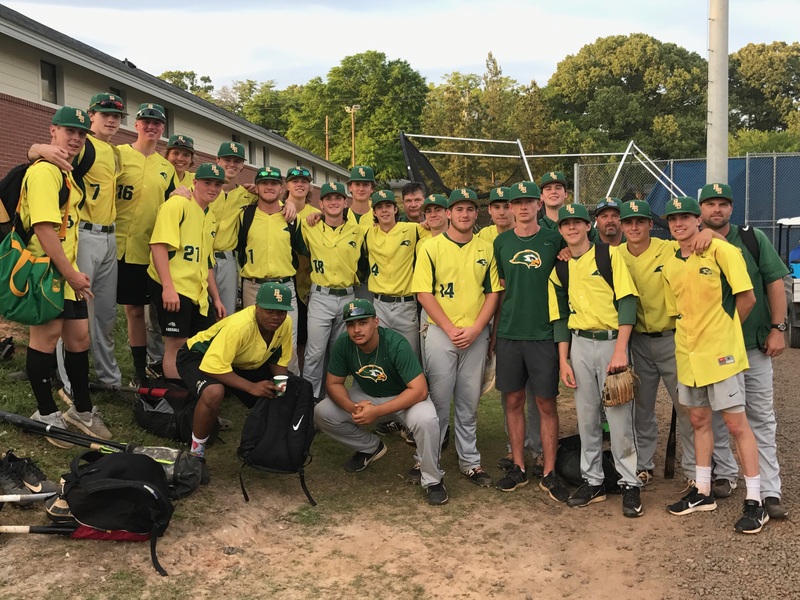 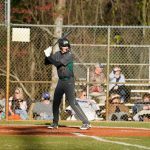 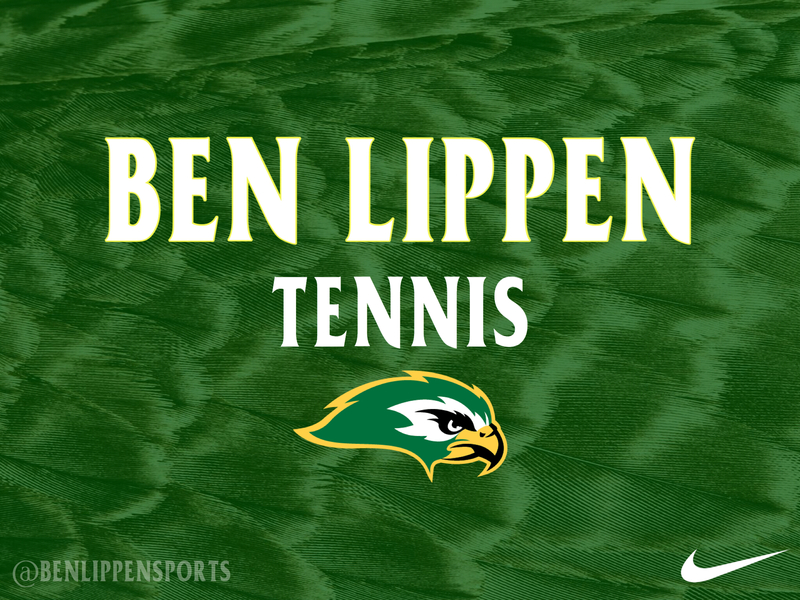 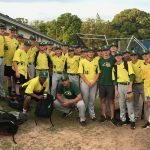 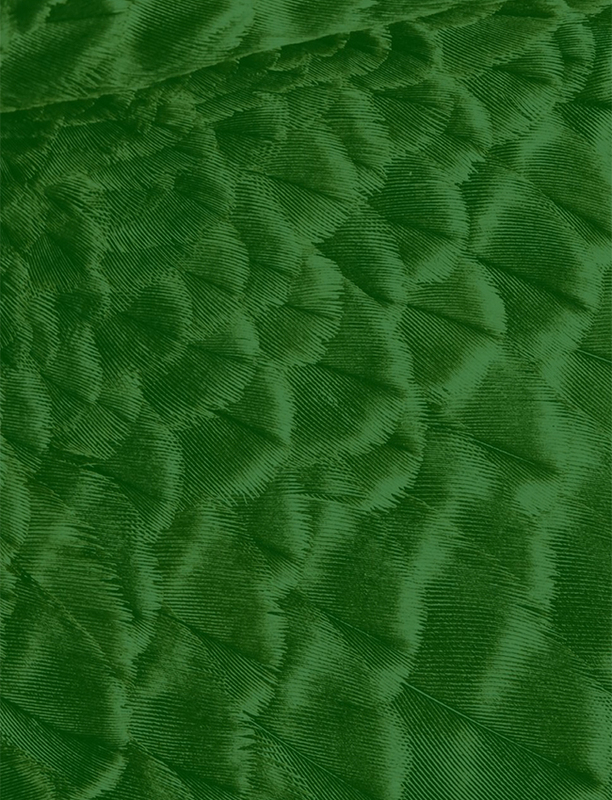 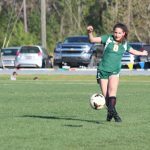 If you are new to Ben Lippen Sports, you will need to complete a sports physical to attend.